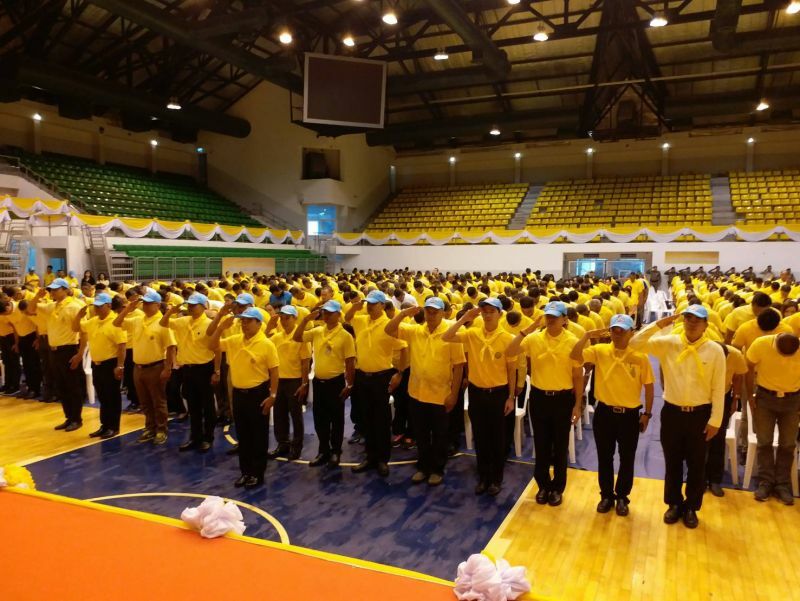 PHUKET: The governor of Phuket today welcomed some 10,000 volunteers who joined the first day of a two-day event titled ‘We do good things with our hearts’ being held to honour His Majesty Maha Vajiralongkorn Bodindradebayavarangkun on his 66th birthday. 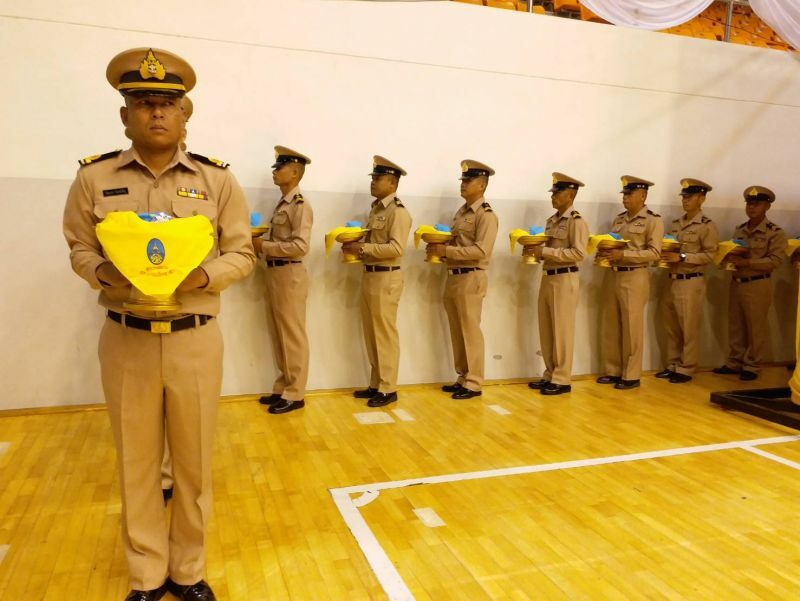 Earlier today (July 24) at the 4,000-seat Indoor Stadium at Saphan Hin, Phuket Governor Norraphat Plodthong presided over the start of a two-day event being held from 8am-4pm today (July 24) and tomorrow (July 25) to mark His Majesty The King’s 66th Birthday which falls on Saturday (July 28). 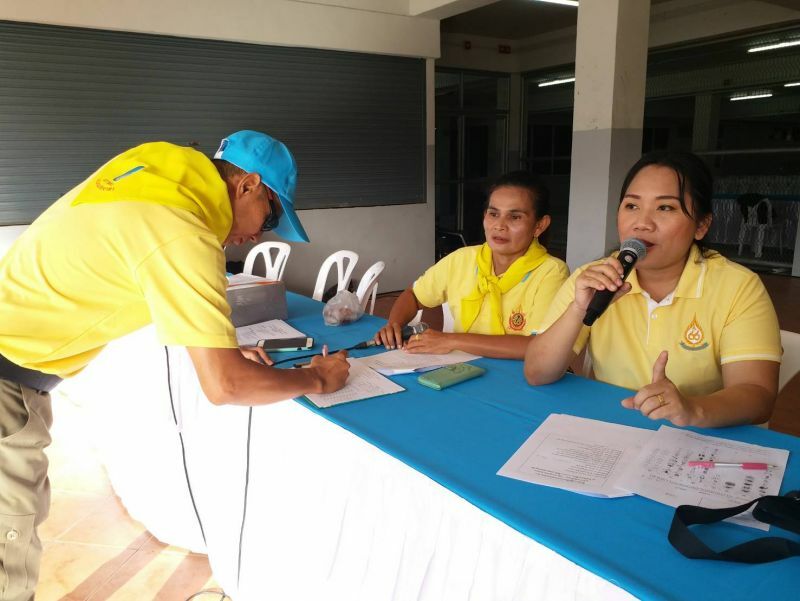 Later, at 1:30pm, people who had registered to take part in the event went to Saphan Hin’s football stadium and pledged “we will do good things with our hearts” in front of HM The King’s image. 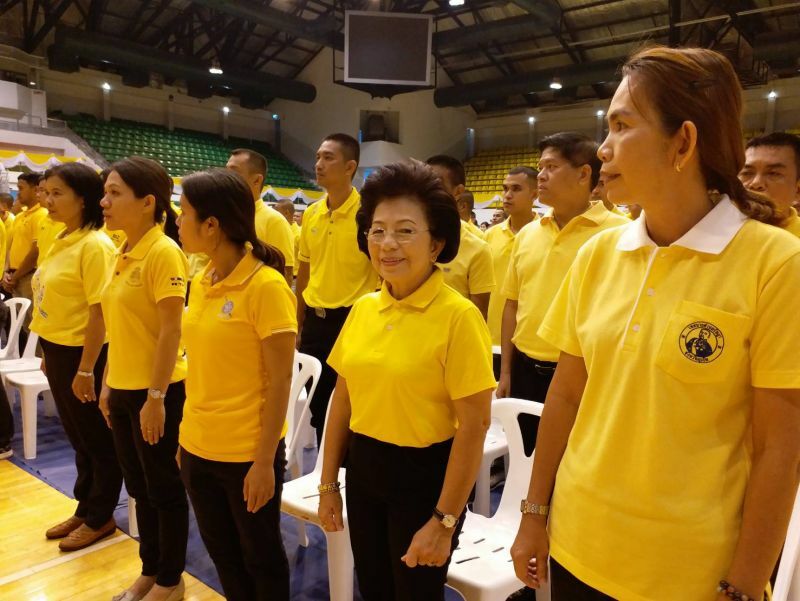 Volunteers were then taken by shuttle bus to clean local canals and other designated areas. 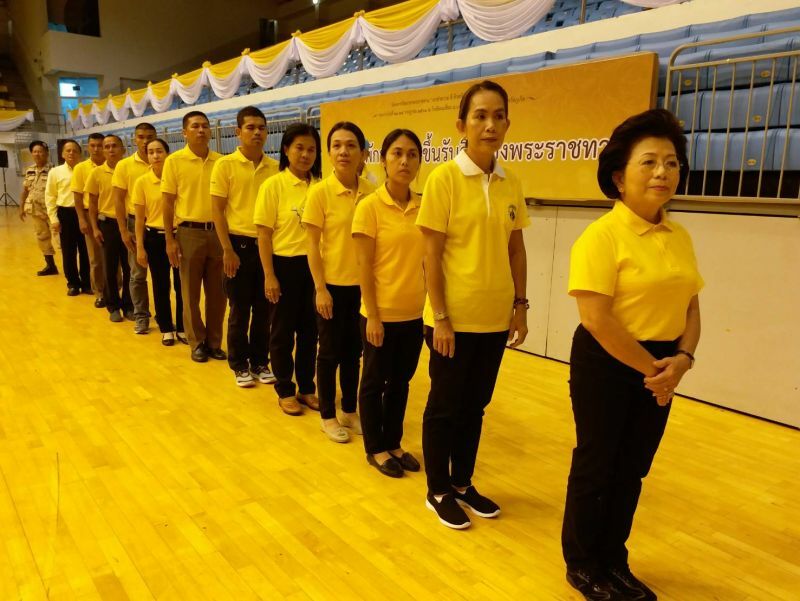 Anyone wishing to volunteer for the second day of the event (tomorrow July 25) should turn up at the 4,000-seat Indoor Stadium at Saphan Hin at 8am and present their government ID card, while for children under 7 years old any formal document that includes the child’s ID card number may be used. 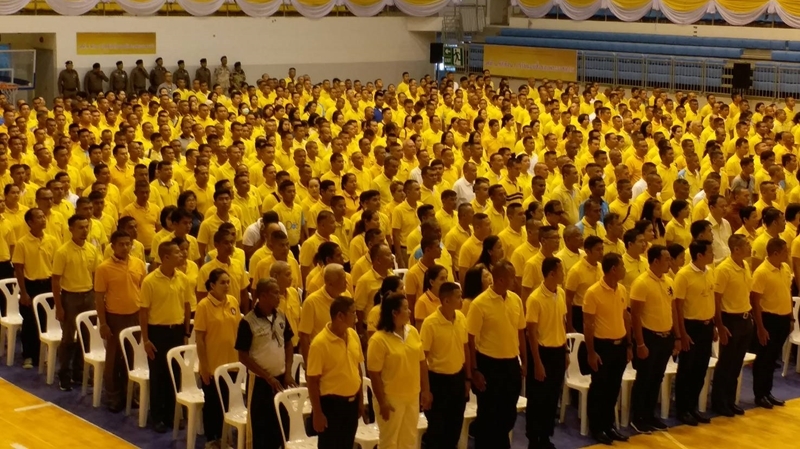 People wanting to take part are advised to wear yellow dress appropriately. Jeans, flip-flops, and shorts were specifically identified as inappropriate.